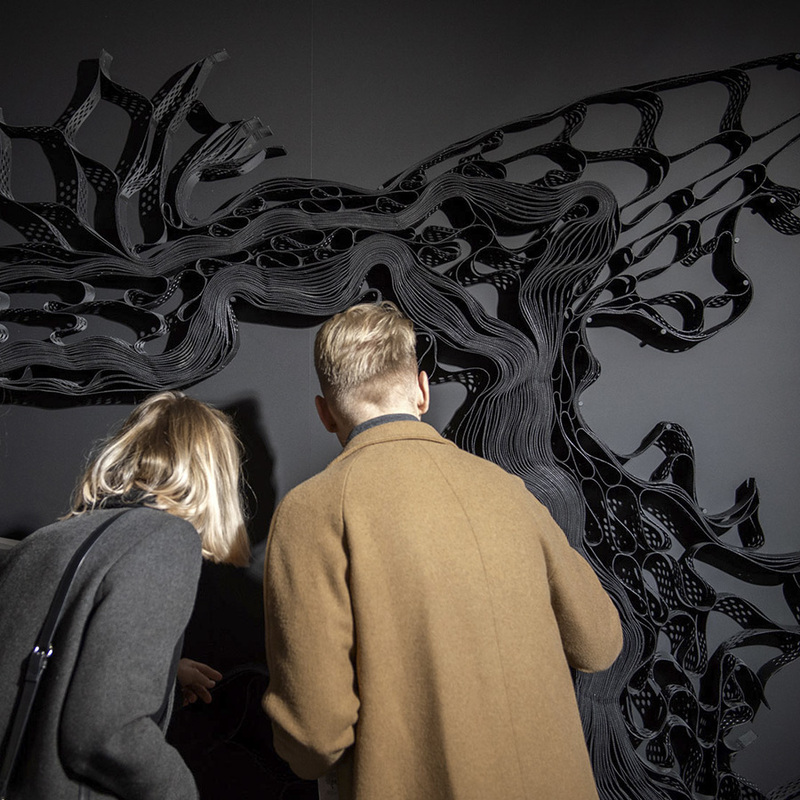 We would like to invite you to the last guided tour of Ella Littwitz’s exhibition “And Waters Became Wormwood”, which will be led by curator Agata Ciastoń. During the tour, the exhibition “And Waters Became Wormwood” will be included in the broader context of the work of Ella Littwitz and other Israeli artists. The main subject will be nature, various ways of referring to it and the functioning of natural elements as a medium in art. Contemporary artists from Israel have a very ambiguous attitude towards nature. This relationship is determined by the complicated history of the country, where elements of the landscape or plants have often been harnessed to serve political or propaganda purposes.